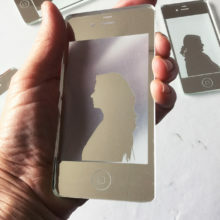 The work, Profile, consists of 120 individual pieces of mirrored glass in the shape of mobile phones, each bears the portrait of someone who is connected to the artist as a Friend on Facebook. 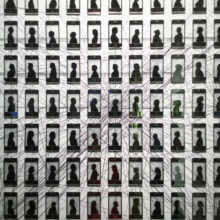 Lines join the portraits to represent online inter-connections. 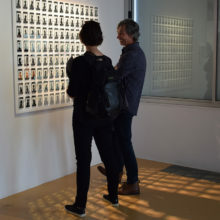 Featuring instantly recognisable portraits of real people, literally in profile, this work highlights how today we carry our loved ones and friends in our pocket in much the same way as people have carried photographs or miniature portraits and love tokens for centuries. Our phone is an intimate object. 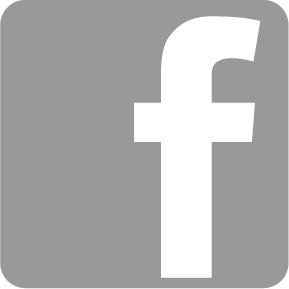 However, our online relationships are often criticised for lacking in depth and a poor substitute for human contact, but these networks can often sustain us in a real way and allow us to feel connected to a wider network. The mobile phone puts the world in our pocket. Profile references the contemporary ‘selfie’ culture and Victorian silhouettes, and comments on our timeless fascination with the self, mirroring, friendship and reflection. The finished installation is currently on exhibition at the British Glass Biennale, The Ruskin Centre, Stourbridge August 25th – September 9th. To celebrate this work I am taking orders for bespoke silhouette portraits made from mirrored glass. 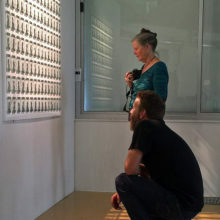 Each will measure 113 x 58mm and, in the spirit of the piece, will be in the shape of a mobile phone. Orders can be placed here.